It’s time to announce the winners of our Festival Dreams Spring Makeup Contest! But first, we would like to extend a huge “THANK YOU” to all our participants, the semi-finalists, finalists, and our judge! This year, our wonderful judge, Azzi Williams, created a personalized scorecard for each finalist to determine the winner. 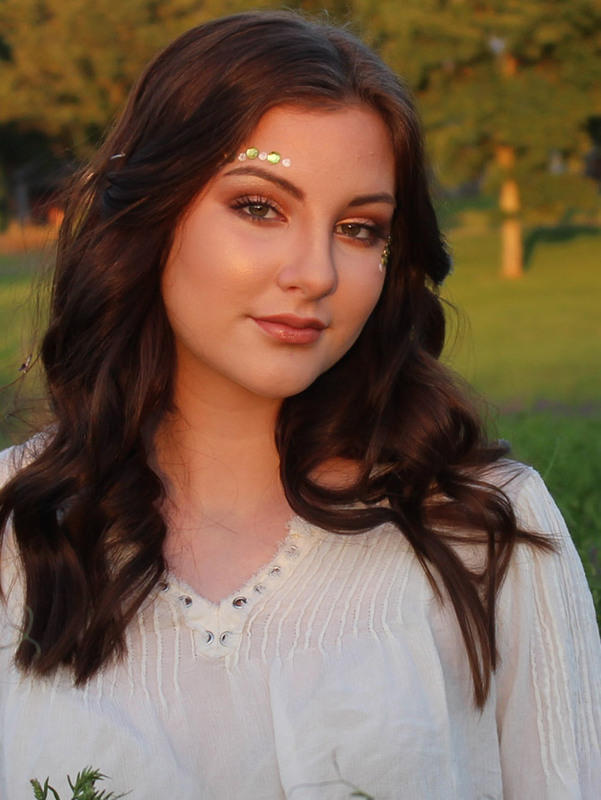 Effort: Beautiful detailed makeup that works seamlessly with the hair, costume styling and accessories, creating an overall visually springtime stunning look. Skill: Clean, neat and polished makeup skills, beautiful detailed work, killer contouring and gorgeous, high-pigmented products that capture your spring festive look. Of course I’m also expecting those false lashes to be totally on point. Fun: I want to see joy, magic and dreamy, fantasy fun! Have fun every step of the way! Final note: Take time to really study this genre and see what models, makeup artists, celebrities and bloggers are creating to help fuel inspiration. Think of the details of color, texture, pigment and application. Look at the overall mood of your image—have you conveyed the character’s true springtime festive fantasy essence? All the best with your exciting creative makeup journey ahead and have loads of fun creating your look! Finally, GOOD LUCK! Comments: Stunning makeup with strong pigments and fine, beautifully executed detail. The lip accents are stunning and the eye makeup is beautifully executed. Accents above the brow could be enhanced with a little more metallic or gold to really bring the look to the next level. Also – to really enhance the makeup look, consider photographing against a plan black or white or spring-themed backdrop. Comments: A soft, romantic spring look that is very fashion forward and on trend. 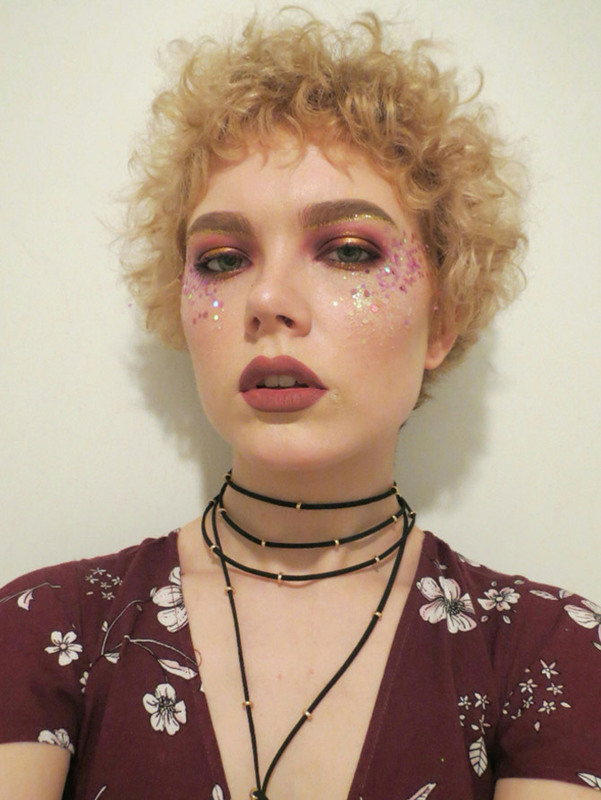 This look is more boho/whimsical in its finer elements than a dramatic festival look, but the metallic accents are sublime and the lips are beautifully finished. Would have liked to see a playful set of false lashes to add a bit more drama to the look. Comments: A pretty boho concept with lovely pretty accents. For a finish that photographs flawlessly, I recommend adding a more pigmented concealer and contoured base. The eye makeup colour palette selection is lovely, but please watch for the symmetry in eyeliner and shading application. Again, this look could be taken to the next level with a playfully dramatic false lash application or some more textured lip colour. Comments: A very pretty makeup look that is beautifully applied and shows off a more delicate makeup application. The gold accents on the brows work in harmony with the strobed effect. Would have liked to see a bit more fun and drama and playfulness – especially with the intensity of the eye makeup. Comments: Incredible concept fusing both a modern spring festival look with a beautiful cultural concept. Exquisite detailed work and beautiful colours and textures that work together to create a spectacular look. The image is cohesive and the eye makeup is beautifully executed. Would have liked to see the lips accented a little more with colour or gloss, but overall a very strong look. 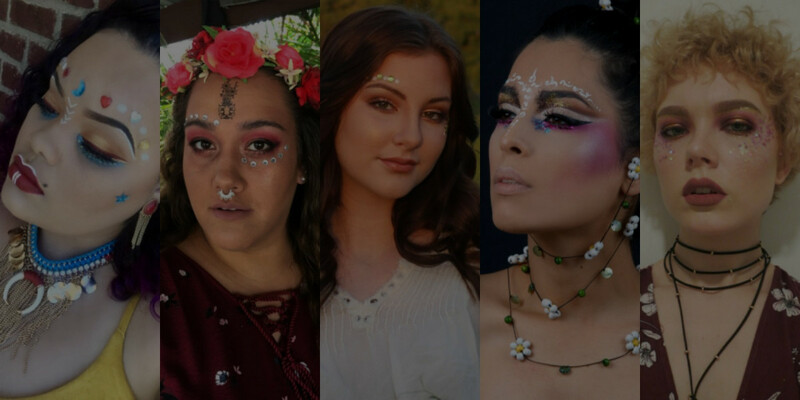 Congratulations Mehri Kazemi for winning the 2017 Festival Dreams Spring Makeup Contest! Mehri wins a Pinch Provisions “Festival Kit”, a Tarte Make Believe in Yourself: Eye & Cheek Palette, and a Bite Beauty “Love, Bite Lip Set”. Congratulations Karessa Johnson for winning the 2017 Spring Makeup Contest First Runner-Up Prize! 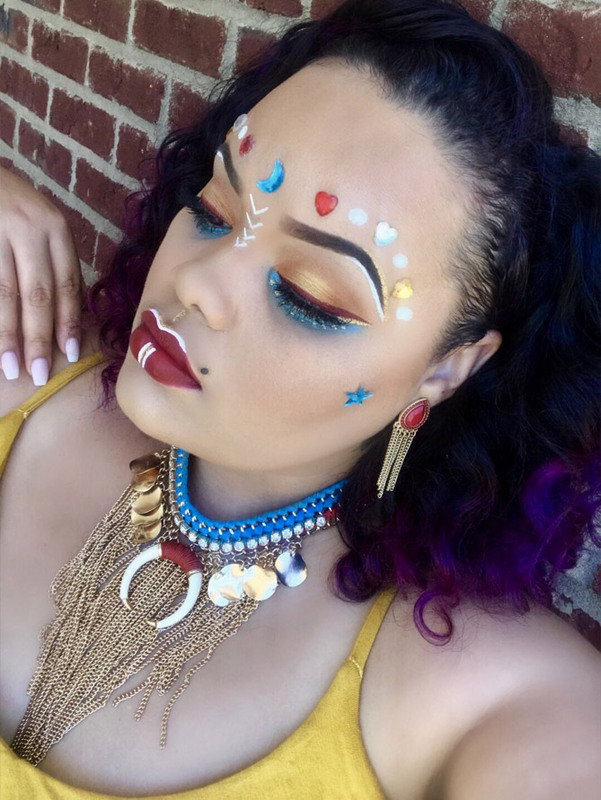 Karessa wins a Pinch Provision “Festival Aid Kit”, a Stila “Magnificent Metals Glitter & Glow Liquid Eye Shadow” in Gold Goddess, and a QC 9-shade Contour and Highlight Palette! Congratulations Phoebe Jade Bell for winning the 2017 Spring Makeup Contest Second Runner-Up Prize! Phoebe wins a Kat Von D Everlasting Lip Duo: Lip Contour Edition and a QC 9-shade Contour and Highlight Palette! The lucky winner of our student prize is QC Makeup Academy student Emily Burns! Emily wins a Benefit Cosmetics’ “Sunday My Prince Will Come” Easy Weekender Makeup Kit! Thank you to all the artists who submitted entries for the contest! And to the 5 finalists, you should all be very proud of your work. 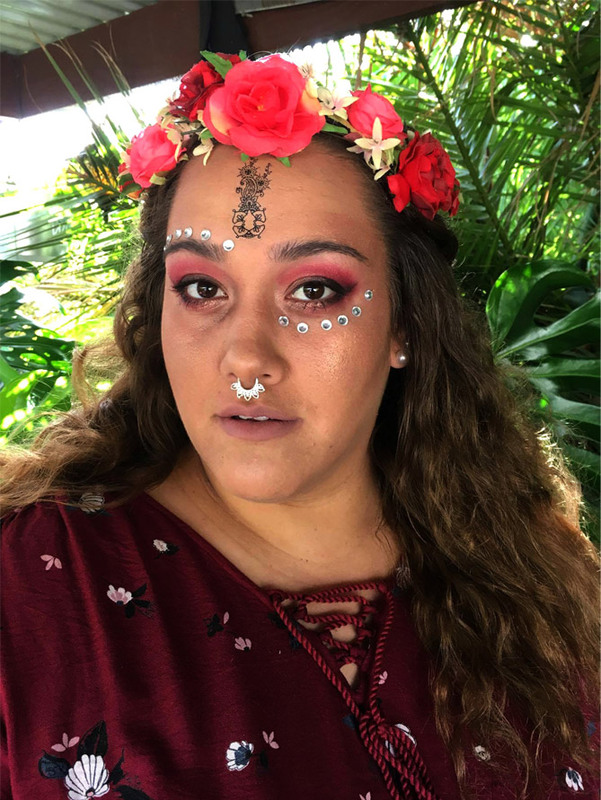 Once again, congratulations Mehri for winning the 2017 Festival Dreams Spring Makeup Contest!